About the stone: Aquamarine is the blue variety of the mineral Beryl. 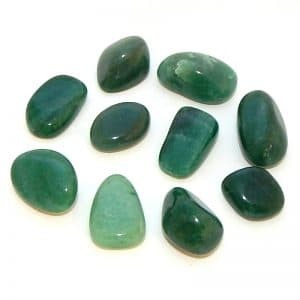 Beryl is a silicate mineral containing aluminum and beryllium and very often occurs in a bluish green color. Crystallizing in the hexagonal system, crystals are often light in color. 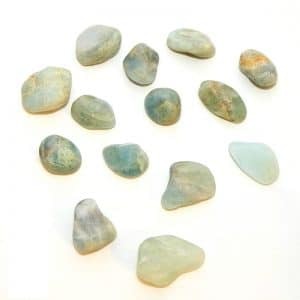 Spiritual uses: Aquamarine is a perfect stone for a lover of sea creatures, including dolphins and whales, as well as mermaids and undines (water nymphs). Mental uses: Writer’s block? 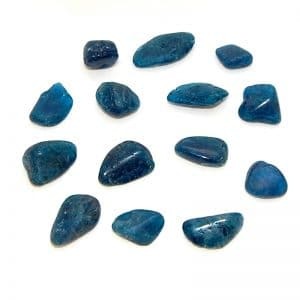 For inspiration, gaze at the stone and visualize yourself writing. 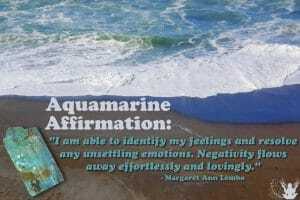 Emotional uses: Water, as represented by this aquamarine, assists in regaining emotional balance. 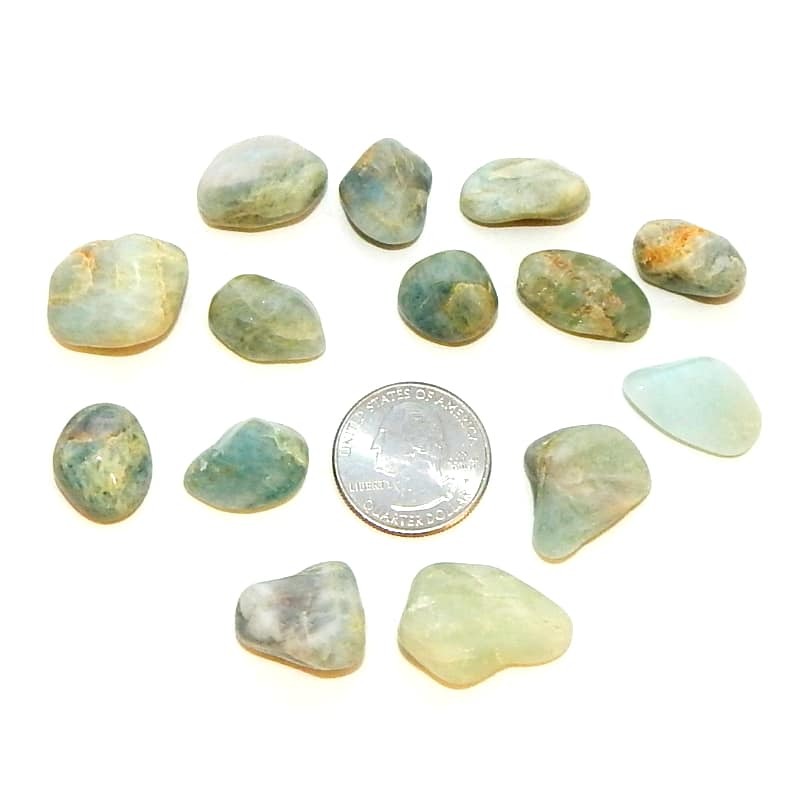 This sea-foam-colored stone clears the consciousness, releasing emotionally charged thoughts. Physical uses: This stone is also good for people who have careers in writing, speaking, teaching, and other professions and hobbies that require good communication skills.